Dog Brokers (retailers) in the State of Ohio. Many of High Volume Breeders are also Dog Brokers. Advocates hope to see a higher number of state kennel licenses with new licening in 2019. 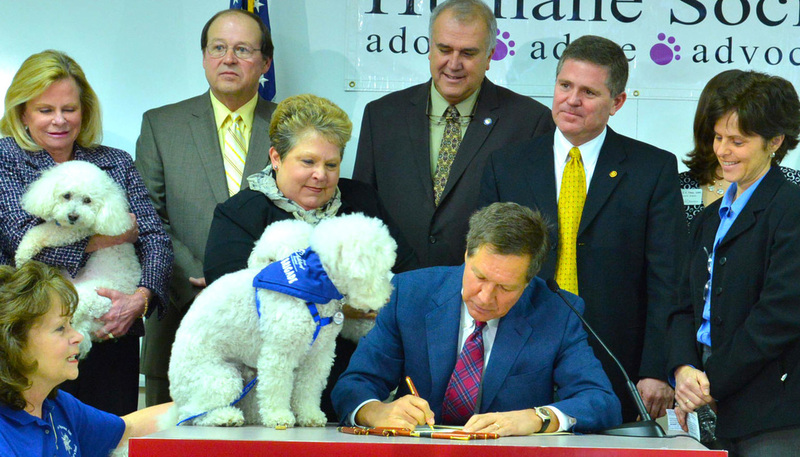 In Ohio, you may only have a county kennel license if you breed dogs. For the above counties to have such a disparity in state vs county license, there is likely an obvious flaw.